I'm a female singer who provides a wide variety of acoustic guitar/vocal music (as well as vocal/piano, I do both) for private parties, wedding ceremonies, cocktail hours, etc. I can make it upbeat, fun, and raucous--or classy and low-key. I'm excellent at "reading the room," and knowing when to interact and when to quietly provide atmosphere in the background. I cover a little bit of everything from the Beatles/Aretha Franklin era to today. I take requests and can also write personalized wedding songs for an additional fee. My wife's 50th was so much more special due to Nico Padden and her musical contribution. She was punctual, accommodating and talented - exactly what I was hoping for. She played continuously and had such a pleasant sound both vocally and instrumentally. I would strongly recommend her to anyone looking for a talented singer with a wide range of music choices for any event. Thanks Nico for a job well done! Adorable short blond girl plays/sings acoustic guitar and piano covers with powerful, soulful, voice. Tailors mood to the event (low key for a cocktail hour, or raucous for more up-tempo parties) and can banter with the crowd or not, depending on your mood. Takes requests and occasionally lets audience members sing a tune. Writes, performs, and records original wedding songs for $400 a pop. Nico Padden is the small girl with the huge voice and the quirky name. She writes powerhouse folk-rock songs that are lyrically and musically inventive, featuring her flexible, soulful voice. She was raised on Long Island by her music-teacher mom and talented, self-taught guitarist dad. Nico started playing piano at age 4 and kept picking up instruments after that--she's also skilled at guitar, ukulele, and bass, and plays all of them on her recordings. 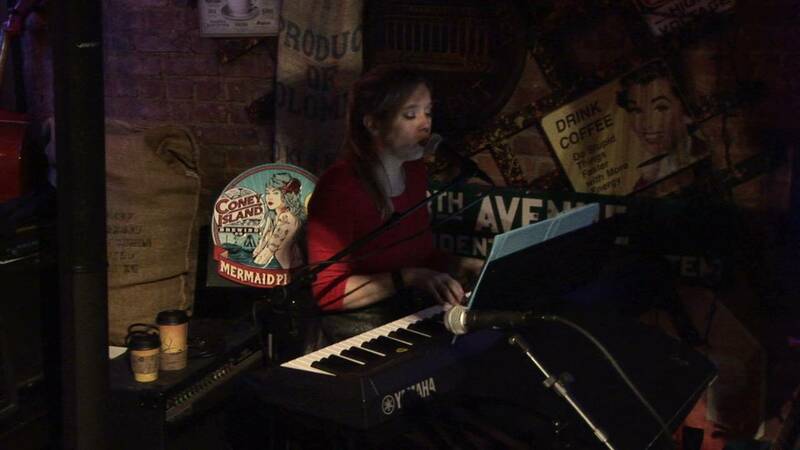 She's been called a “soulful singer and lyricist,” by Smithtown Matters News and, "big-voiced," by Barbara Hoffman of the New York Post. Nico performs all over Long Island and NYC, and has built up a local following. In 2013 she released her debut acoustic EP Waterbird (find it on iTunes & CDBaby) and recently premiered her first music video for her song Invisible War. (Find it on her YouTube channel.) 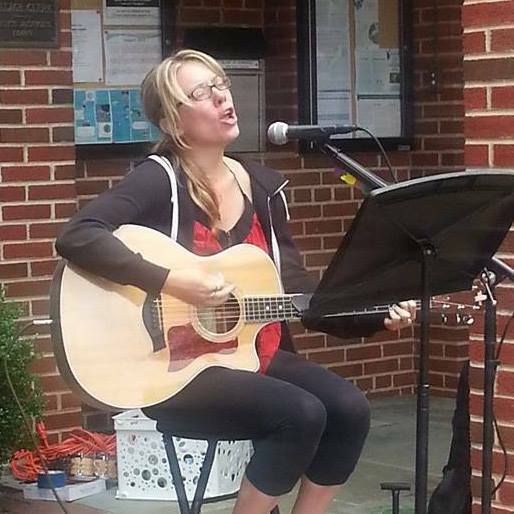 She performs everywhere from concert halls to farmers markets, living rooms, backyards, bars, and coffeehouses. 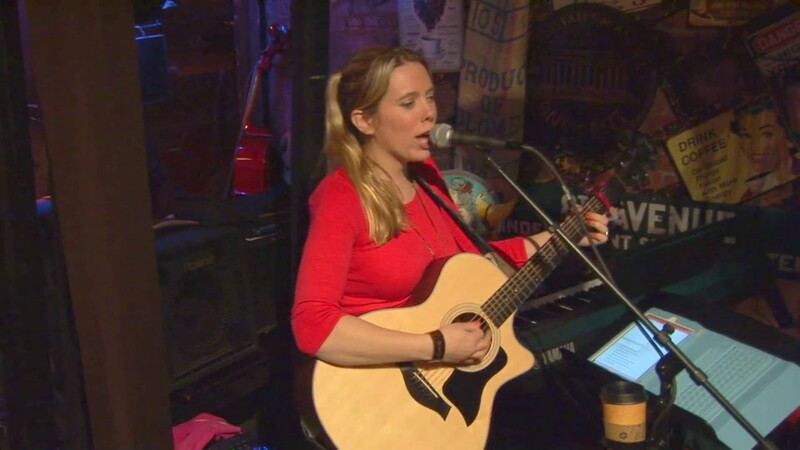 She covers everyone from the Beatles to what's currently on the radio on her acoustic guitar, and she loves loves loves playing for your special events. I use a Bose PA system, take care of all set-up/take-down myself, and just need access to a three-pronged outlet to make the show happen. I require access to the location at least an hour prior to start time to set up. No specific stage requirements--I've played everywhere and am flexible.